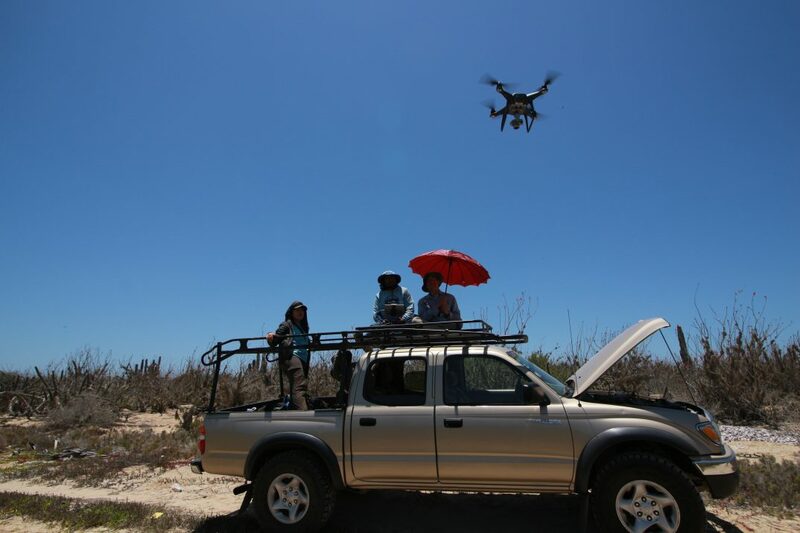 Throughout the remainder of the trip, Eric trained Beni Martinez and Astrid to collect aerial drone imagery for biomass and species analysis at altitudes of 120m and 15m. The long-term vision is that members of the GCMP such as Beni Martinez will train local park rangers in Baja California Sur and scale up these efforts, resulting in a greatly improved workflow that will enable the three organizations involved to identify changes in the environment within a year. 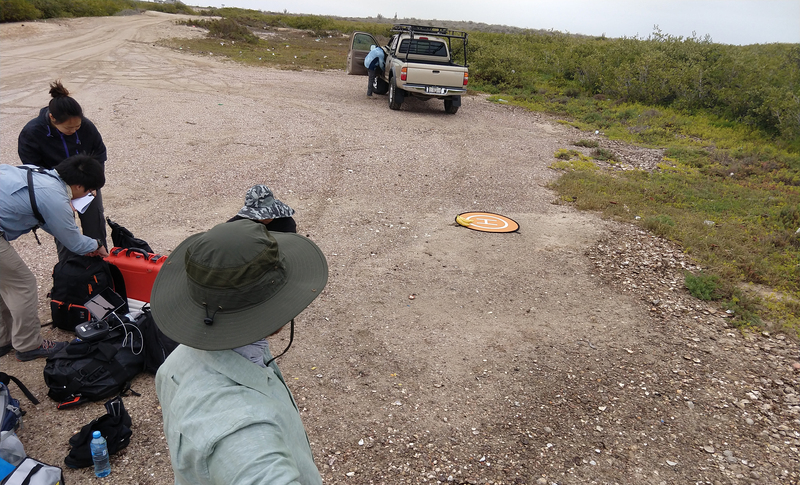 The rangers will be able send the data collected to the GCMP, the Aburto Lab, and Engineers for Exploration where each team will then utilize the machine learning platform to automatically identify changes in mangrove species distribution and provide insight into illegal dumping activities. This Machine Learning platform is currently being developed by John Dorian, Tammy Mok, and Nikko Dutra Bouck and will continue this summer during our NSF REU program. 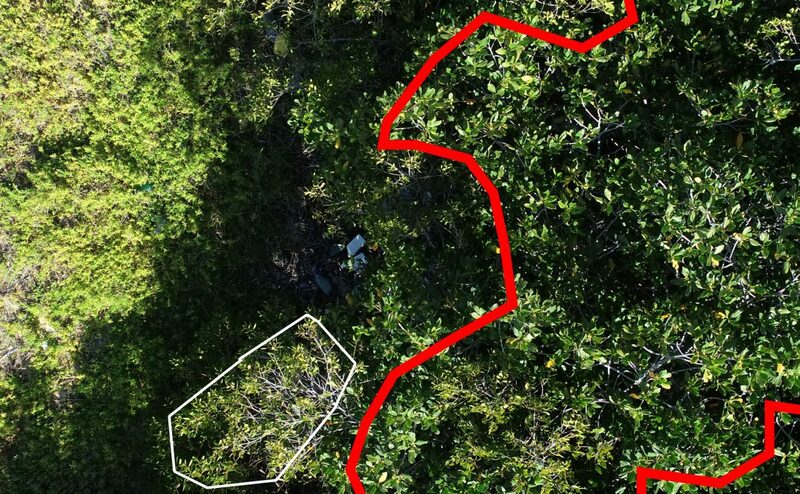 This entry was posted in Mangrove Monitoring, Uncategorized and tagged coastal conservation, Mangrove, Mangrove-monitoring. Bookmark the permalink.